Adopting a child can bring great joy to families, but the biological parent’s change of heart or an immigration snafu can quickly turn the joyous occasion into a nightmare. The law firm of Donna Buchholz, P.A. 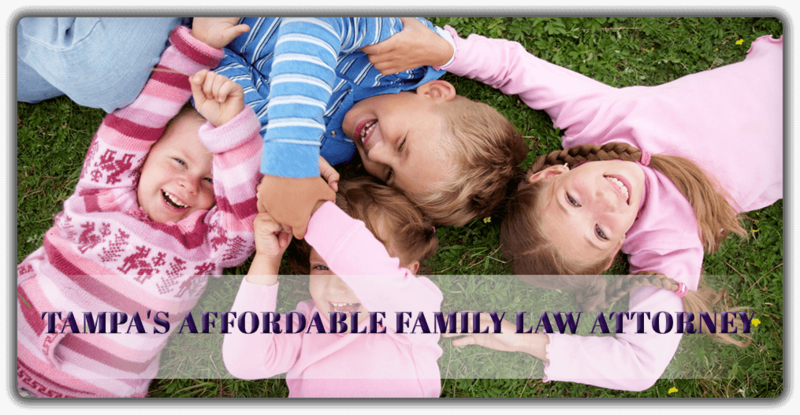 assists families with the complicated legal procedures and sometimes endless red tape of the adoption process so you can feel secure about welcoming your new addition into your home. Contact our office today at 813-902-9100 to schedule a free 30 minute consultation or complete the schedule request form below.